The Society for Clinical and Experimental Hypnosis (SCEH) invites submissions for its 2017 Annual Conference as follows:. We are excited about our 2017 conference format and our venue, The Chicago School for Professional Psychology. 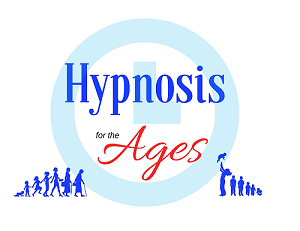 We plan to explore some new and varied topics from the leading minds of hypnosis, while providing attendees with an opportunity to earn CE/CME credits, network with colleagues and engage in vibrant debate on the leading issues of the day. Deadline for proposals extended to: March 15, 2017. Please share this with colleagues who may be interested. Thank you. SCEH wishes to express its gratitude for the planning efforts now underway by our 2017 Conference Committee. The Committee invites your participation in this year's program and looks forward to a very successful event.